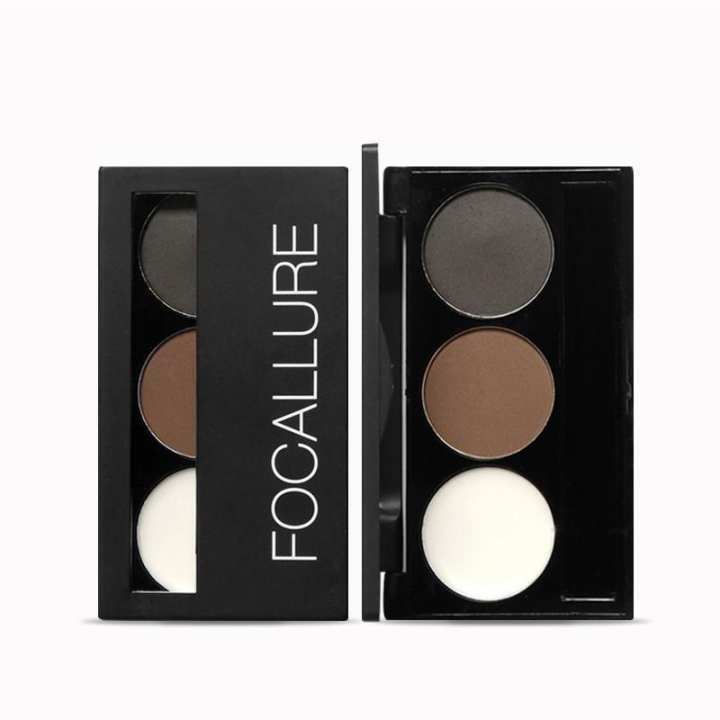 A smudge-proof, three-shade brow powder compact that creates the perfect professional brow. Apply this brow powder in short, light strokes for a defined look with natural highlights and lowlights. For any special occasion from a wedding to a night out. Apply on the eyebrow with duo-side brows brush according to what you want eyebrow style.